Four child labourers were rescued from the Jalukbari area in Guwahati (Assam) on Wednesday by the District Task Force Committee on Child Labour. Three children were rescued from two restaurants and another child labourer was rescued from a meat vendor’s shop in Jalukbari by officials from the Labour Department along with the Guwahati Police and representatives of Bachpan Bachao Andolan. A formal FIR has been lodged at the Jalukbari Police Station against the employers by the Labour Department for engaging child labourers. Labour Inspectors Brajen Barua, Nizara Hazarika and Nandini Phukan of the Office of the Assistant Labour Commissioner Kamrup (Metro) filed the FIR. Further investigations are on till the time of filing of this report. 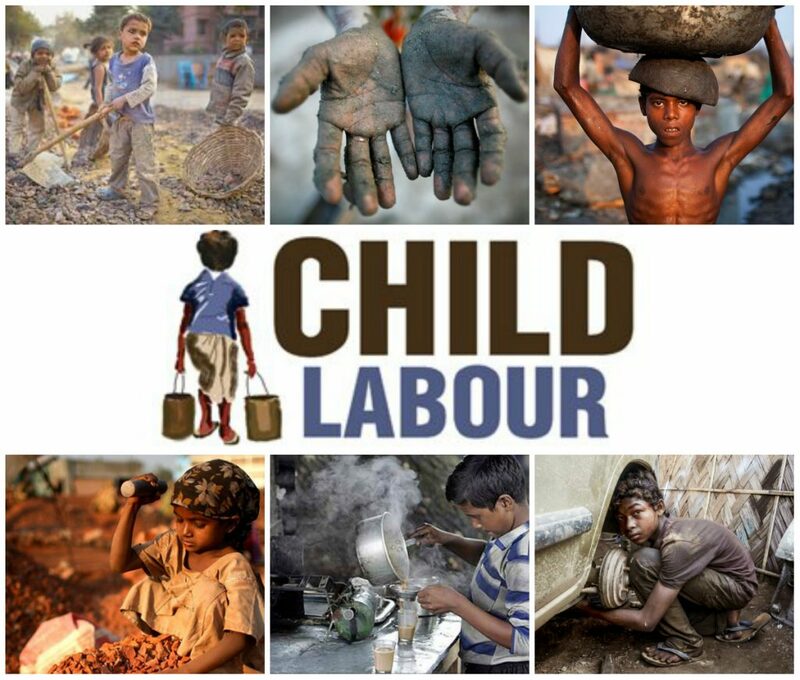 Last month, the district child labour task force in a joint operation with the city’s (read Guwahati) Bharalumukh Police and Childline Guwahati rescued a total of 11 child labourers, all boys, from various establishments in the city’s Athgaon area. The boys, between the ages of nine and 16, were allegedly being used as child labourers in places like restaurants, garages and shops. The rescued children were produced before the Child Welfare Committee and then sent to a children’s home in Guwahati. Though child labour has been banned by the Supreme Court, the order of the apex court is yet to be implemented in true spirit.